Excellent pics. They are fast. 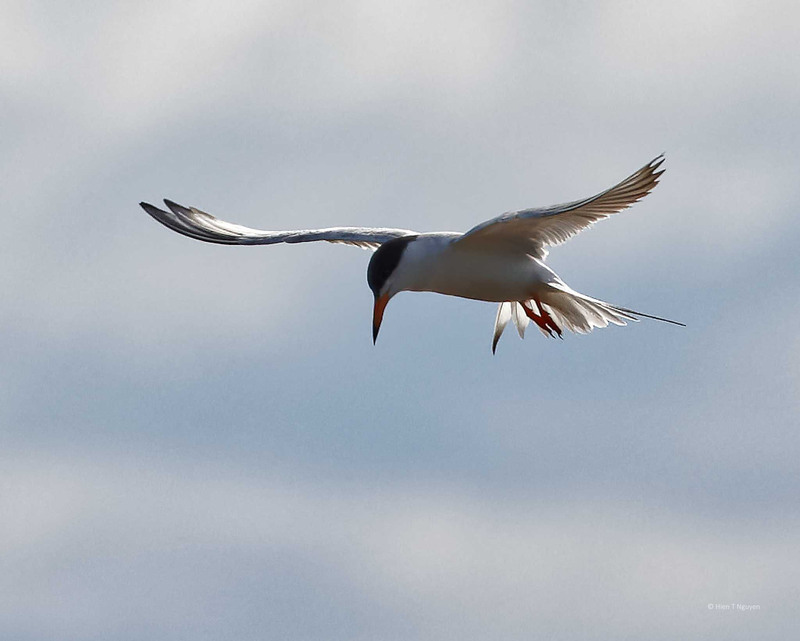 One of my favorite things about being at the seashore is watching terns feed…fantastic photos! Even the light through the beak shows, I love that. Thank you Lynn! Glad you like these difficult shots. 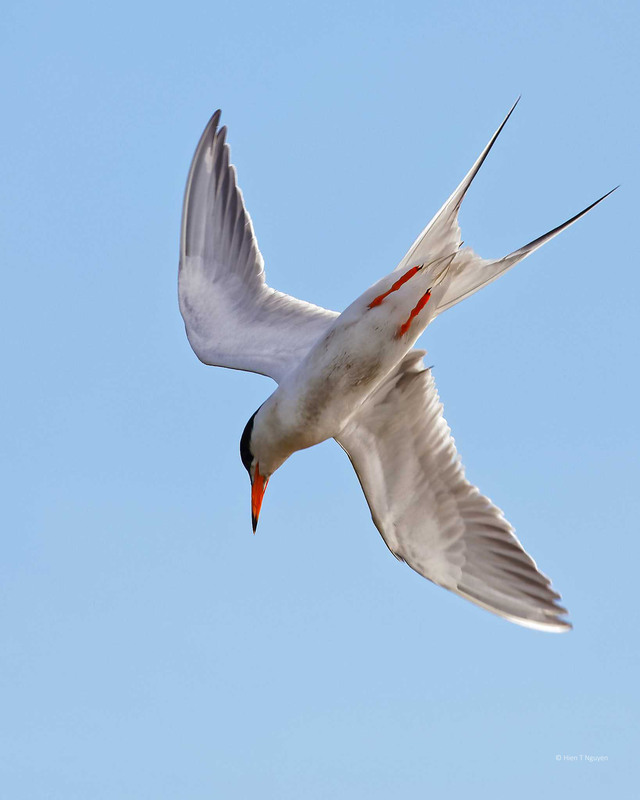 Excellent images of the terns, especially while they were in a dive! I know how quickly they dive, I’ve never been able to keep up with one. Thank you Jerry! It helps when there is a blue sky and plenty of sunlight. 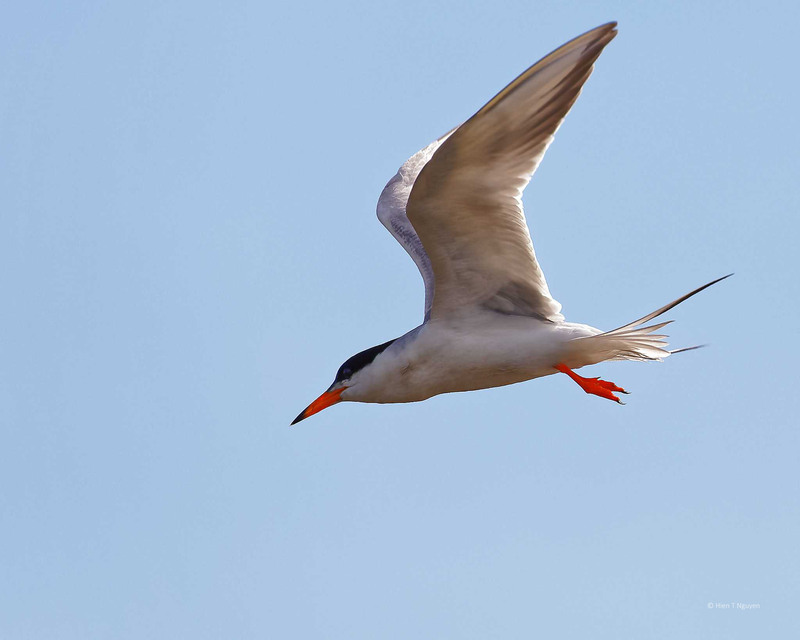 Are your terns also as difficult to identify to species level as they are here? Thanks Dries! I do find it difficult to identify terns, especially between Forster’s and Common terns. Fortunately, those are the only two kinds that populate the refuge. I love the dive shots especially. Nice work! Fantastic action photos of these amazing birds. Not easy to capture I’m sure. Well done! 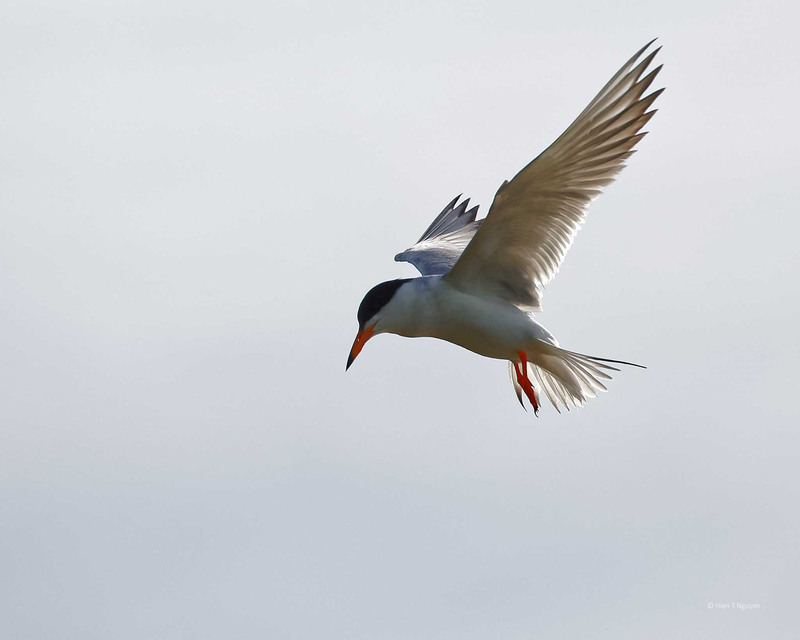 Beautiful and streamlined birds – these stills are fantastic, Hien. Incredible photos, Hien. 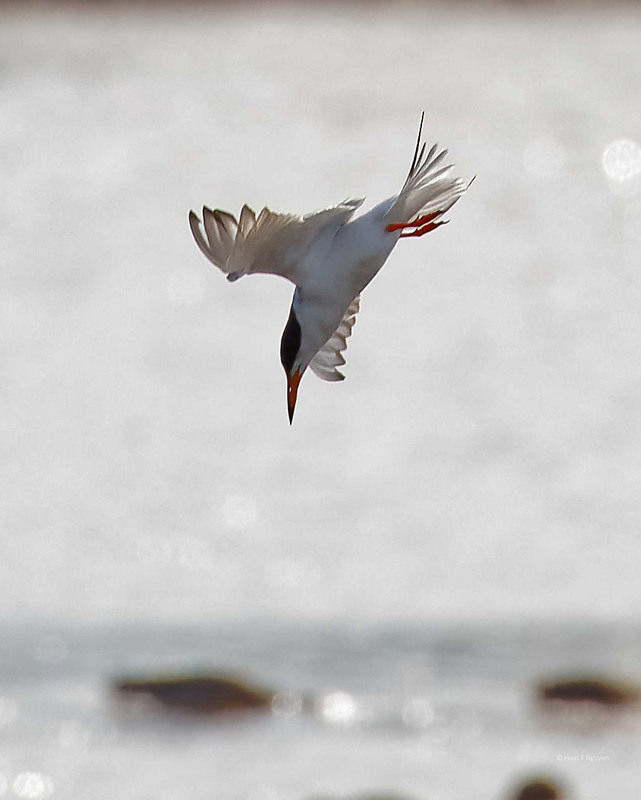 I love watching the terns dive, and they’re not easy to photograph, always moving so swiftly and not close to land. Hien–these are wonderful, especially the last two. What a dive!